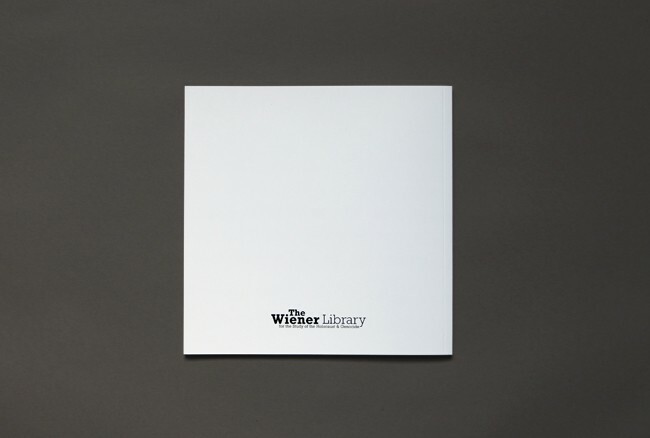 Given the brief of producing a book to celebrate 80 years of The Wiener Library we decided to ask staff and volunteers to select a piece from the archive that is important to them. 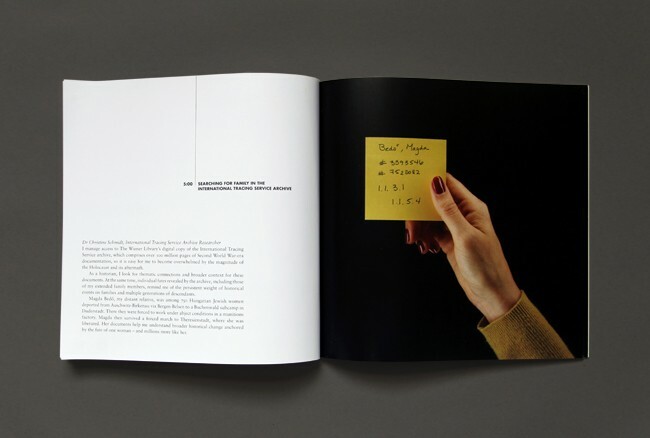 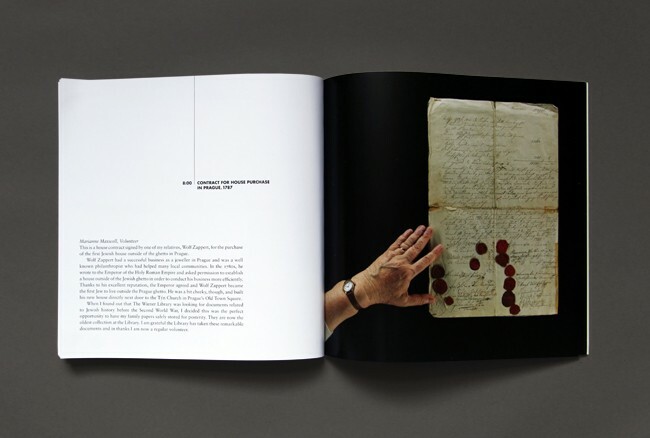 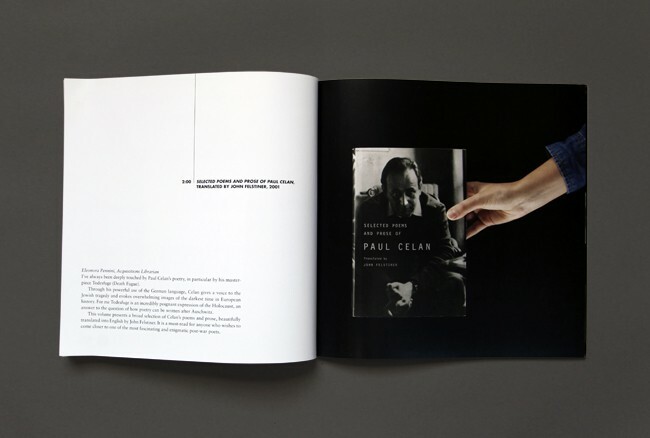 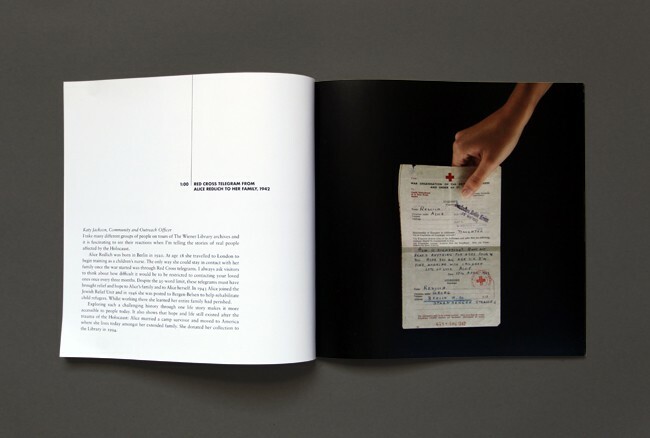 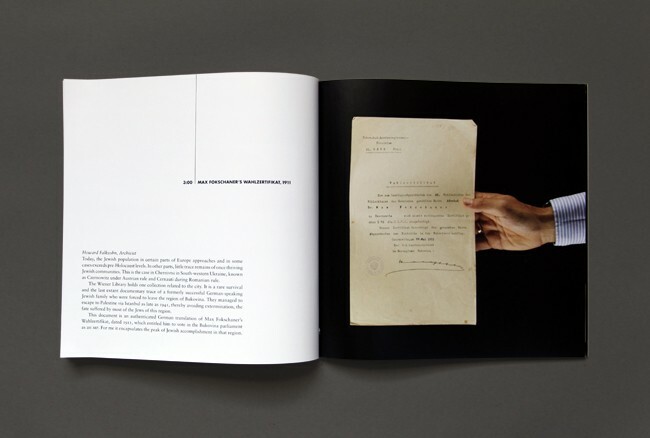 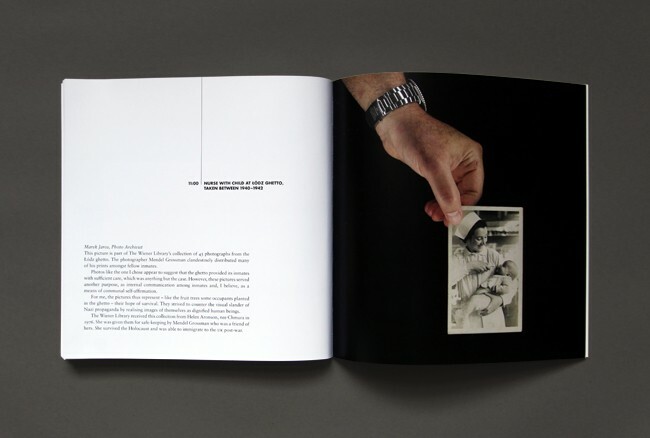 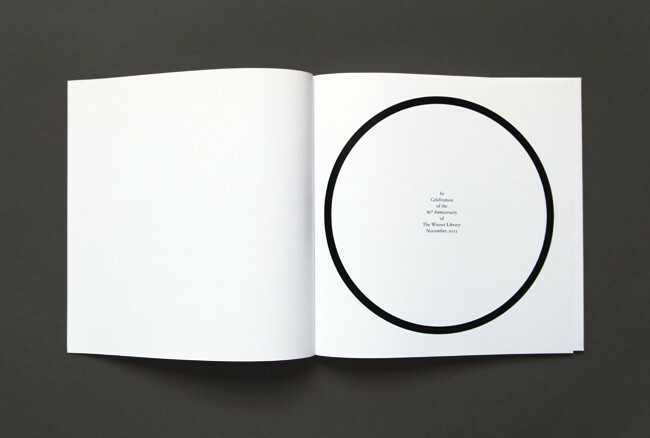 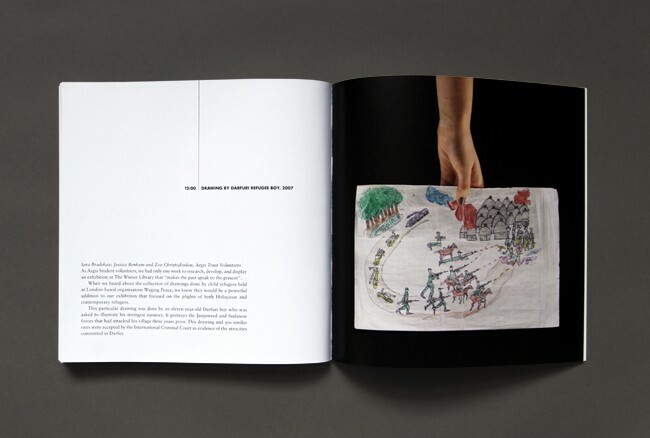 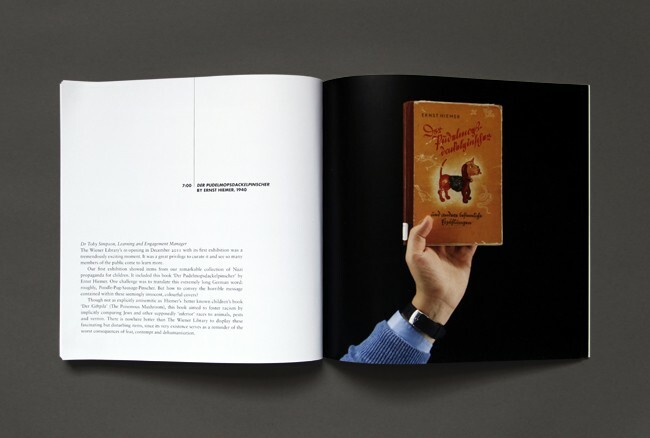 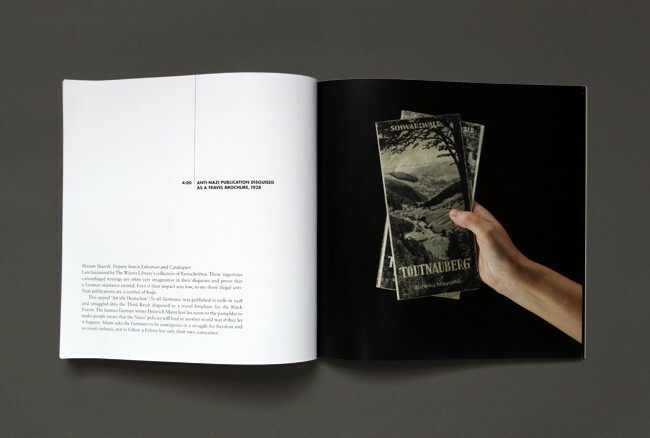 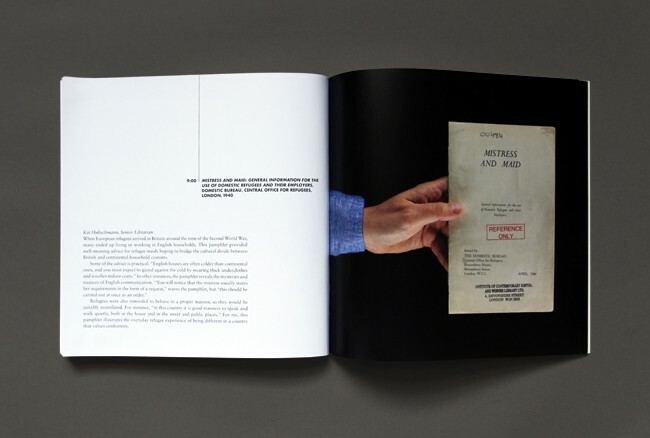 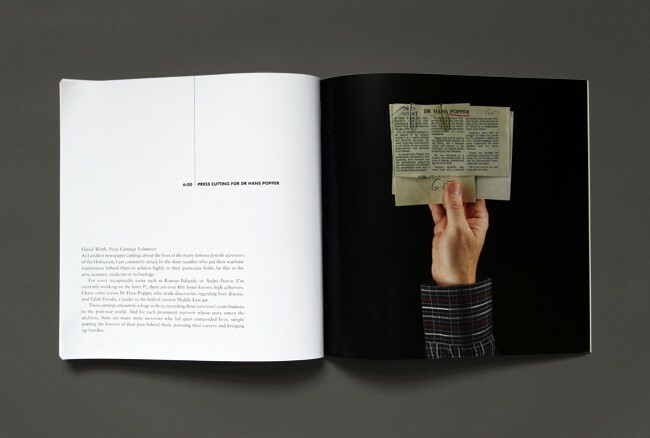 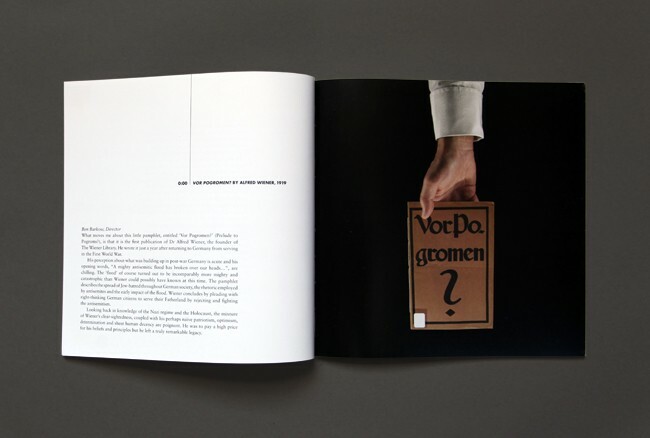 The book shows each individual holding their chosen item accompanied by a piece of writing about the object and why it is continues to be significant to them now. 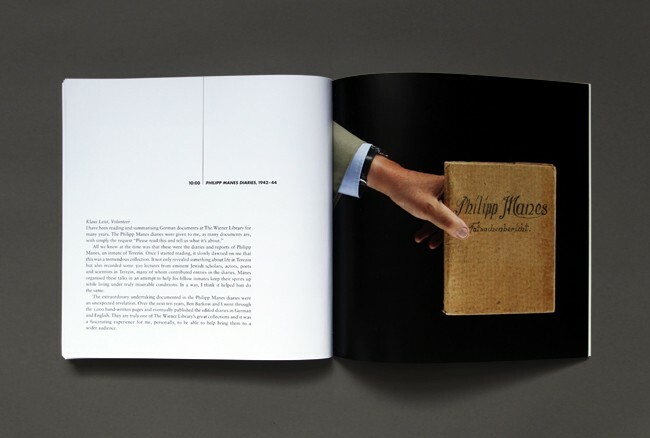 Photography: Ali Mobasser / Design: Marianne Noble. 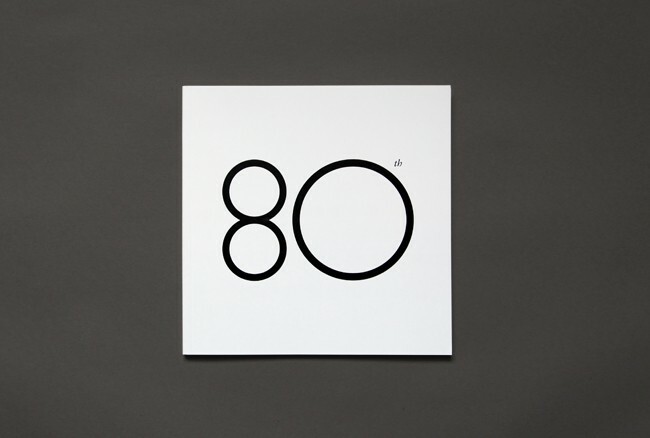 We also made this Animated Gif of the clock hands to promote the 80th Anniversary exhibition.